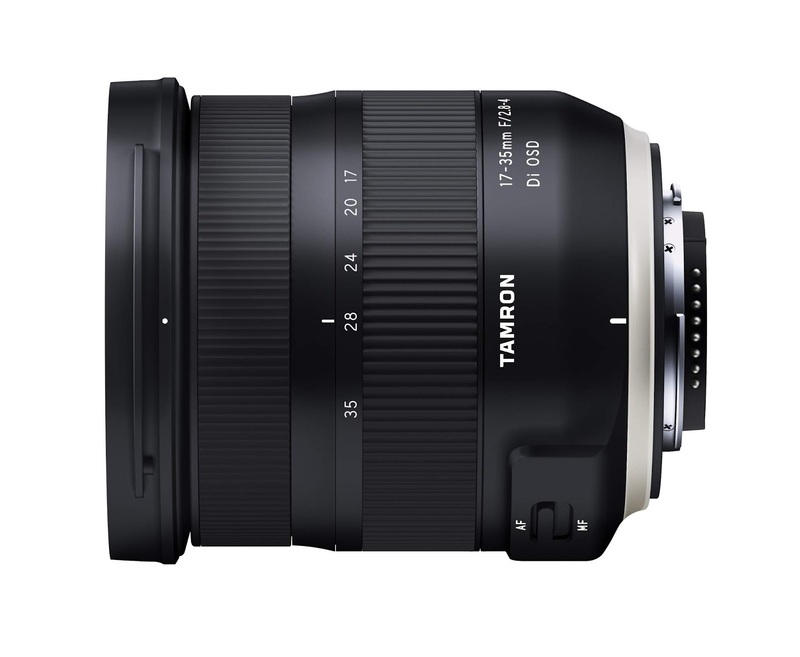 As rumored before, Tamron has officially announced the new 17-35mm f/2.8 Di OSD lens for Canon full frame DSLR cameras. 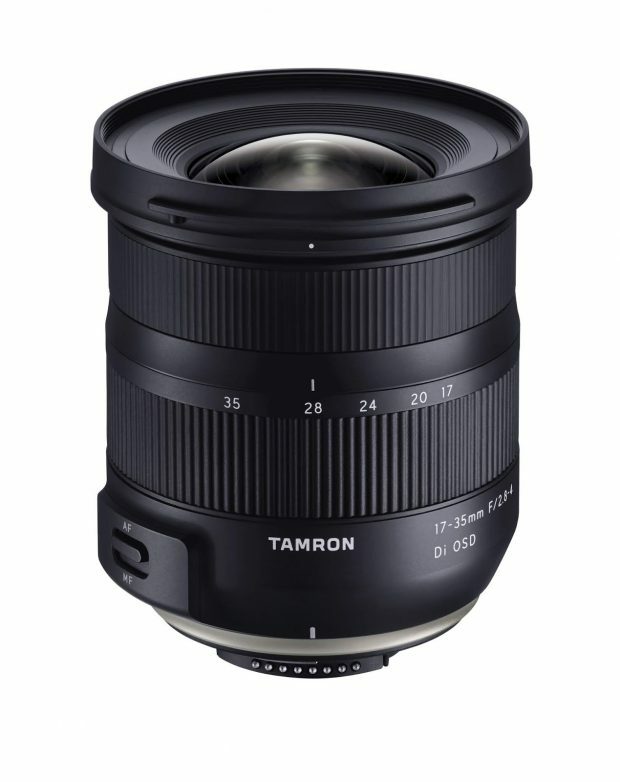 This compact lens, which weighs just 460g (16.2oz), features 15 elements, including low-dispersion and glass-molded aspherical elements. 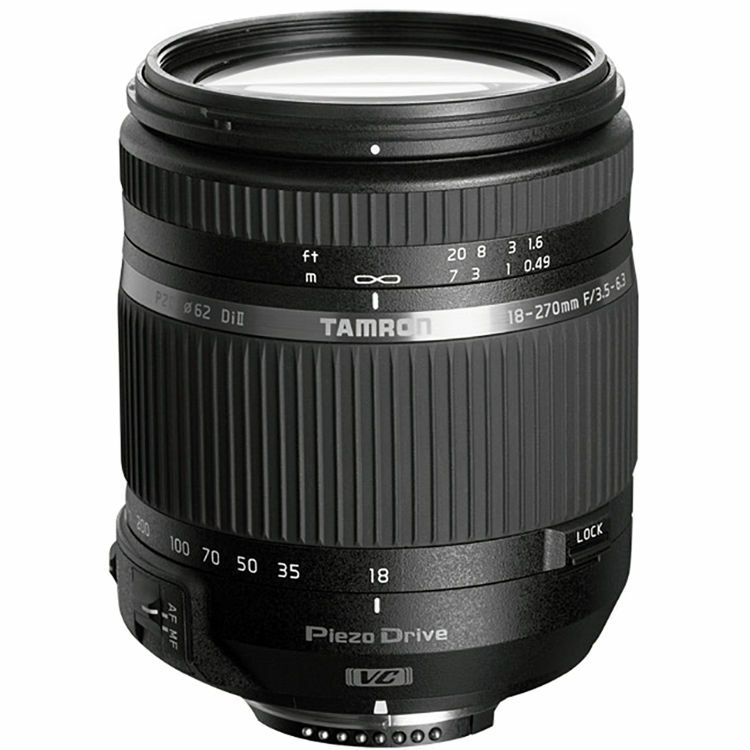 Both ‘BBAR’ and fluorine coatings are employed, with the latter helping to fingerprints and moisture from adhering to this weather-sealed lens. 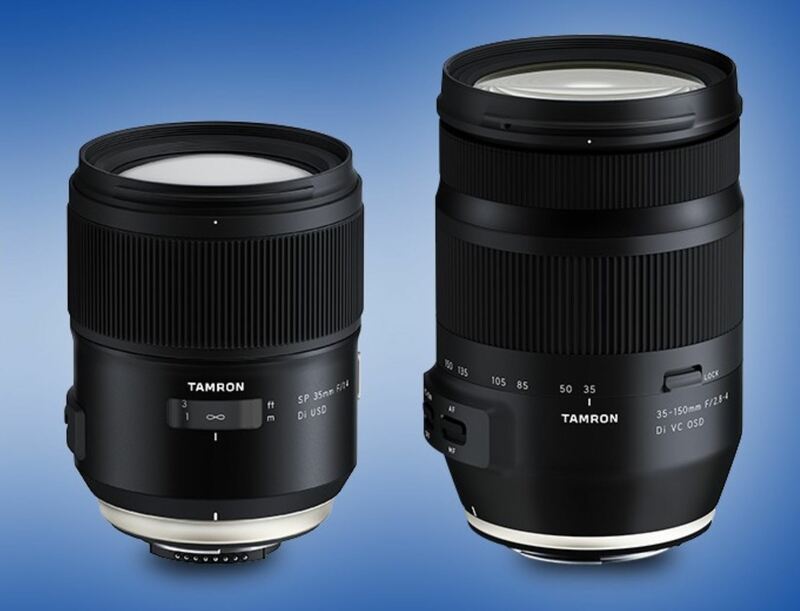 The Optimized Silent Drive motor promises ‘excellent AF speed and drive noise reduction,’ according to Tamron. 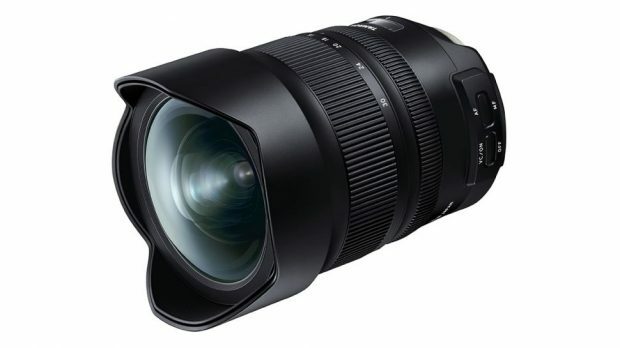 The US price for this lens is $599, now available for pre-order at B&H Photo Video/Adorama. 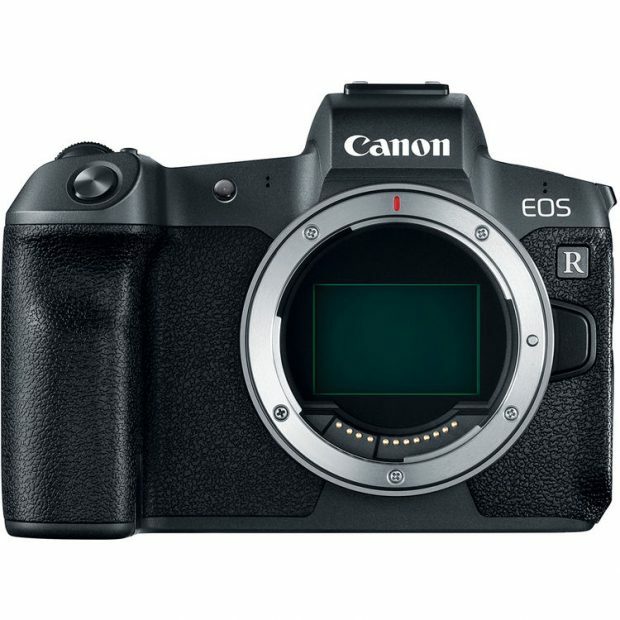 The release date for Canon EF mount is not yet announced, stay tuned. 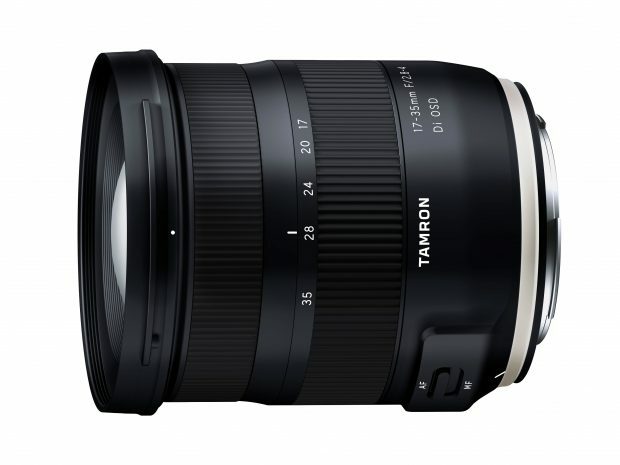 Author adminPosted on August 6, 2018 Categories Canon Lenses, Tamron LensesTags Announcement, Pre-order, Price, Tamron 17-35mm f/2.8-4 Di OSD LensLeave a comment on Tamron 17-35mm f/2.8 Di OSD Lens Announced, Price $599 ! 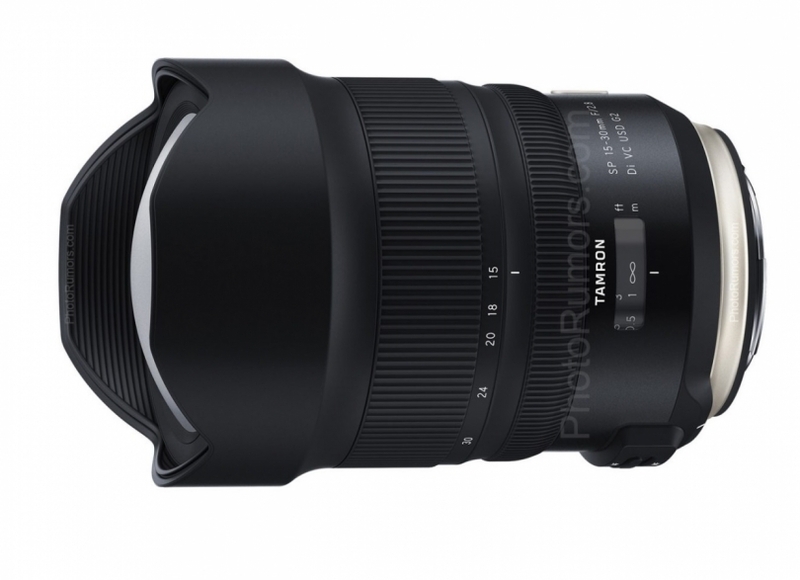 Tamron will soon announce the new Tamron 17-35mm f/2.8-4 Di OSD lens, and it will be available for pre-order online on August 6th. 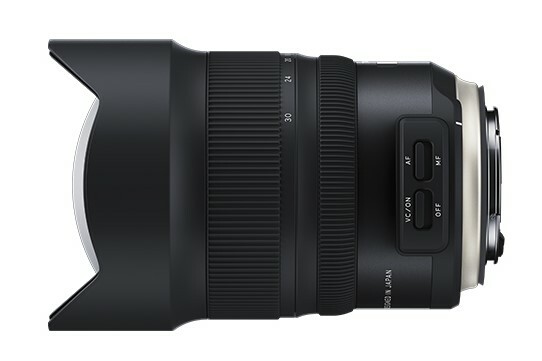 Currently, there is no price info of this lens. Tamron Updated 18-270mm f/3.5-6.3 Di II VC PZD Lens for $349 ! Tamron today has updated their 18-270mm all-in-one zoom lens, the new 18-270mm f/3.5-6.3 Di II VC PZD Lens is $349.00, available for Canon EF-mount and Nikon F-mount, now available for pre-order at B&H Photo Video. Author adminPosted on May 24, 2018 May 24, 2018 Categories Canon Lenses, Tamron LensesTags Tamron 18-270mm f/3.5-6.3 Di II VC PZD LensLeave a comment on Tamron Updated 18-270mm f/3.5-6.3 Di II VC PZD Lens for $349 !